Western Evaluations, Training Clinic & More! 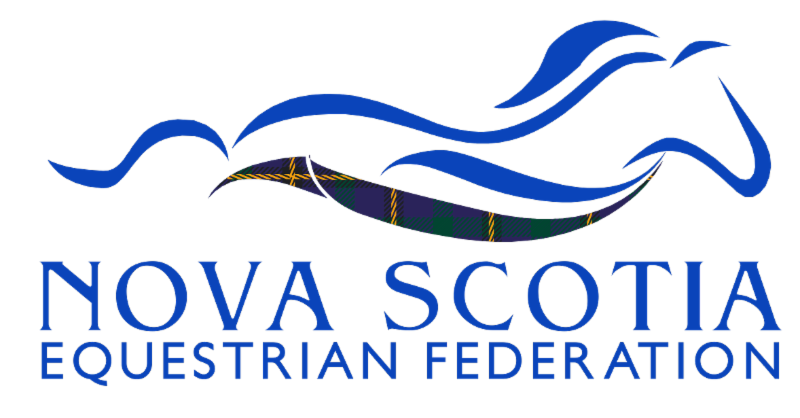 The 2018 Atlantic Canada Equestrian Championships (ACE) is up to 4 disciplines this fall: Dressage, Horse Trials, Jumping, and Reining. ﻿For each discipline, there will be two levels of teams. NSEF has developed an expression of interest form to determine if we have enough athletes to field teams in each province. Following the deadline, athletes who have submitted a form will be contacted with further details and asked to pay the declaration fee. Submit the Expression of Interest Form at any time between now and June 25th, 2018! NSEF is pleased to announce that we are hosting an NCCP Instructor, Competition Coach and/or Competition Coach Specialist (Reining and General Performance) in the Sydney area on Monday, July 23rd, following the Sydney Horse Expo. There is a very tight pre-registration deadline of June 27th to register. For all the details on this evaluation, please click her e .
NSEF is excited to offer two Provincial Officials Training Modules at the Sydney Horse Expo in mid-July. This is open to anyone interested in becoming a provincially sanctioned general performance official. For more information and registration please click here . Be proactive and focus on what you can control to prevent a potential issue before it arises. Vaccines are your first line of defense. Vaccines are useful for preventing diseases caused by viruses (like flue and equine herpes) and bacteria (like Strangles); talk to your vet about how they lower the odds of sickness and limit the severity of the sickness. Antibiotics don't work for diseases caused by viruses; prevention is the best option. NSEF Youth Members who register for the July Horse Behaviour & Safety Online Course will be entered to win a $50 Greenhawk Gift Card sponsored by Intercity Insurance Services. Are you between ages 14 and 17? ﻿﻿REGISTER FOR EQUINE BEHAVIOUR & SAFETY ONLINE YOUTH COURSE THIS SUMMER! Understand why horses behave the way they do and learn practical ways to keep you and your horse safe. This course is essential for youth who are handling and caring for horses and looking to gain confidence and knowledge. Program guidelines can be found by clicking here . Click here to access the declaration form. 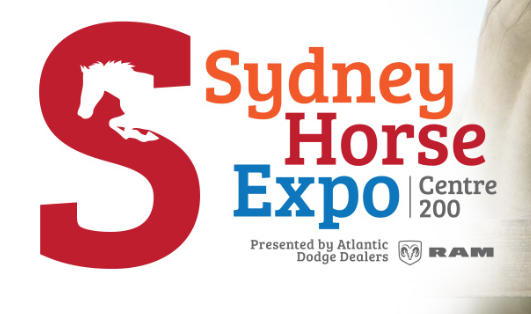 The Sydney Horse Expo is returning July 20-23! An open show with pleasure, reining and gymkhana classes; trade fair; demonstrations of various horse sports and horse related entertainment. Represent Equestrians in Zoomer Magazine! Nominate a Zoomer (45+) for a full page spread in the national magazine for their 10th anniversary! Candidates must have confidence and passion. J. C. Anderson Legacy Medal Class.